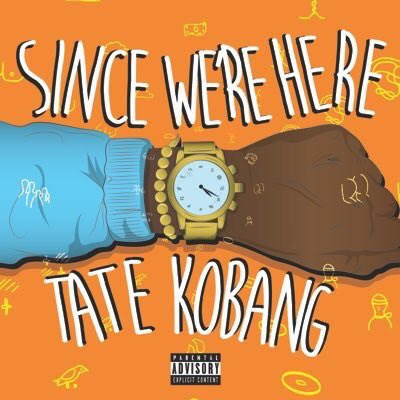 Tate Kobang - "Going Back"
"I love that fast money but I ain't going back." Produced by Cassius Jay off of Tate Kobang's highly anticipated mixtape "Since We're Here" dropping April 1st. Check out the front and back covers. Shot and directed by Photomatic Smith. The melody on this is soo dope!